It wasn’t at all a secret that ABC’s new Muppet show isn’t, well, good. In fact it’s terrible. The good news is that it looks like the network has plans to try to fix it. Showrunner and executive producer Bob Kushell is gone. Given that he created the show with Big Bang Theory’s Bill Prady (who only came in two days a week), it’s pretty much a huge house cleaning operation going on. ABC’s working on bringing in Kristin Newman (Galavant) to replace him. According to Deadline, the show’s probably going to take a hiatus after its tenth episode, and will later return with a six-episode retool. 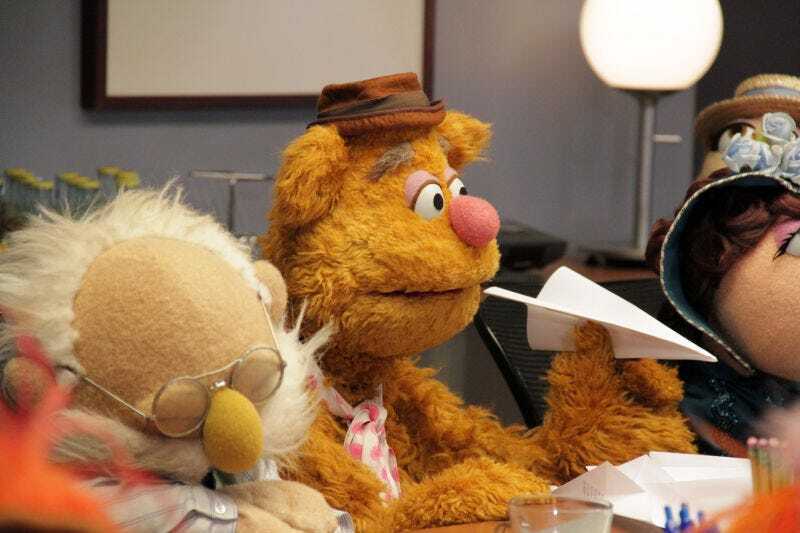 I personally still think there’s promise in putting these characters in a late night show rather than a variety show, but the show as it is just isn’t making use of the things that make the Muppets the Muppets. God willing this shakeup works.